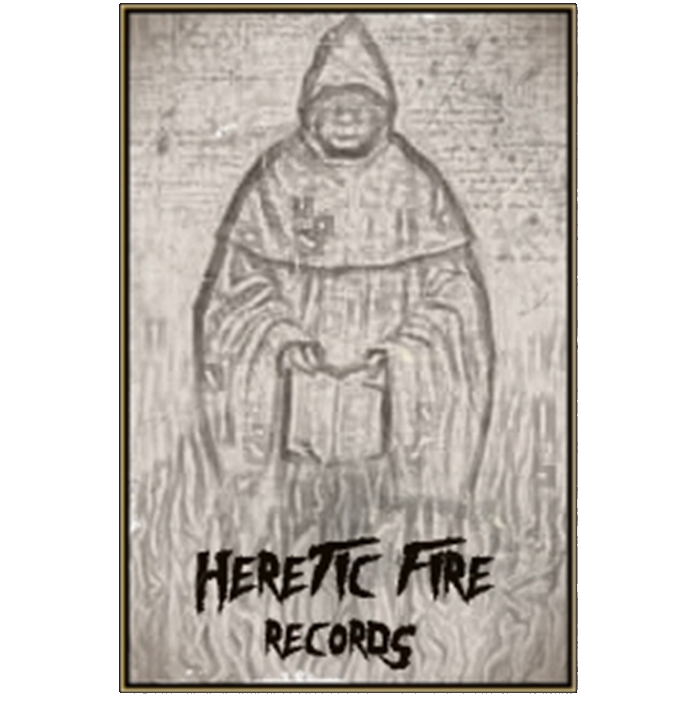 The Satanic Panic demo is now available for purchase on cassette through Infernal Kommando Records. Tapes come with new artwork exclusive for this release and are limited to 200 hand-numbered copies. Get yours today! 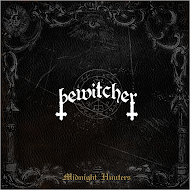 Bewitcher-Satanic Panic ep review. I am not impressed that fast, but what this band brings is really good! This 3 track ep from Bewitcher is just awesome. 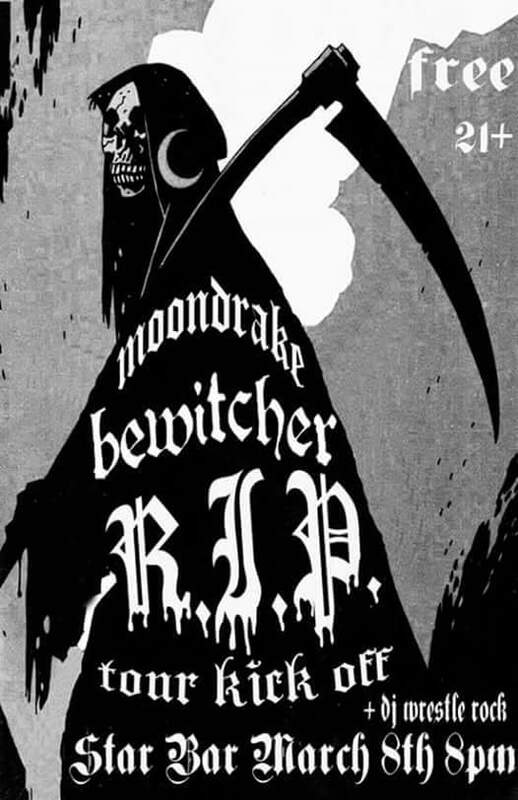 Track 1, ``Bewitcher``, is a thrashy heavy black metal song with great riffs and it is up tempo which turns into fast black metal. It is also melodic and varied. 2nd Song is ``Sin is in Her Blood`` and yeah it is up tempo heavy black metal, varied, and melodic. So far the best song on this ep. Last song is ``In the Night (the Cult will Rise)`` and also nice up tempo thrashy black metal which is melodic and varied. Some parts in this ep remind me of old Iron Maiden and Bathory as well. Great songs if you like up tempo heavy black metal. The sound and production of this is ep is really good, and I am convinced of it that Bewitcher has a great future in sight! I think fans of Bewitched, Bathory and Destroyer666 will like this music for sure, it is a great ep with a touch of old school bm. I hope to hear more of them soon. 10 of 10 points. Jack the Rapper. 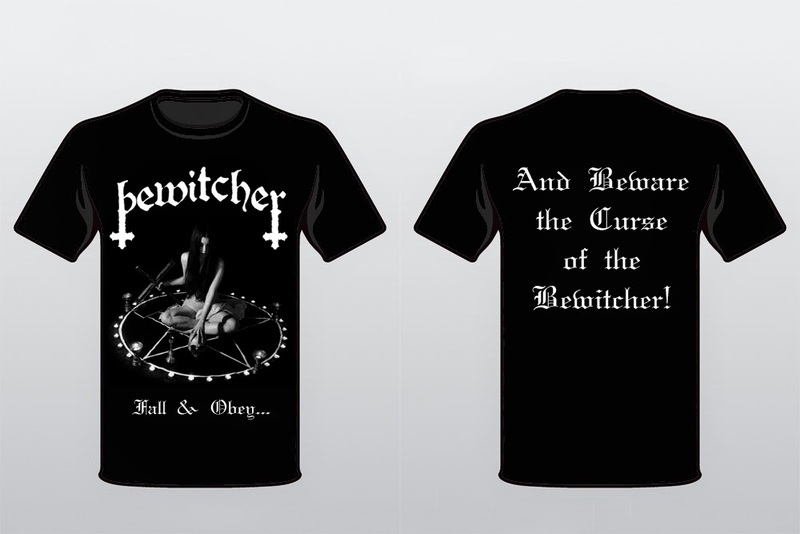 Welcome to the Cult of the Bewitcher. The information and knowledge gathered here is for the elite and initiated! Come back soon for new revelations.